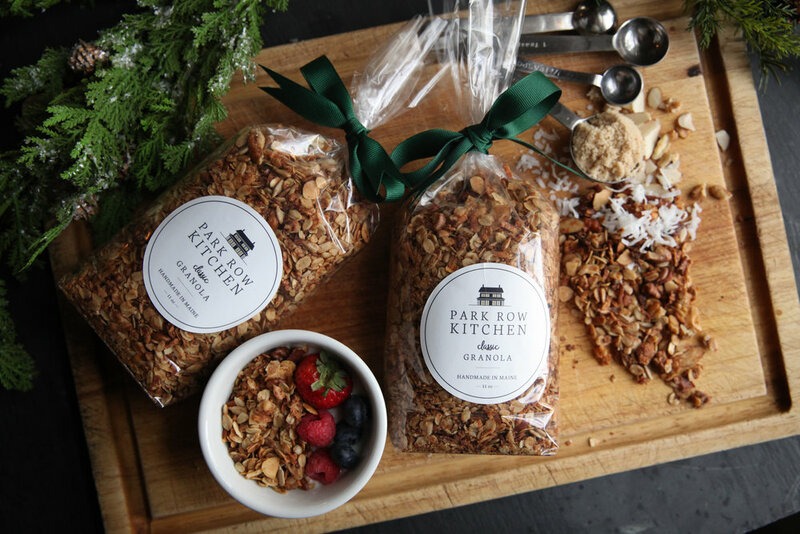 Park Row Kitchen Granola is granola the way it should be. Our delicious, not-too-sweet recipe contains no chemicals or preservatives and no weird flavors or add-ins. We hand-make and hand-package our granola here at The Brunswick Inn in Maine using locally-sourced maple syrup and lots of love.